If anyone has a 64th Edition of the Charlton, could you check this Double Punch out and make sure I have the right one . This is the one I think it is: p.407, Coin 21 ( Double Punch, Normal Date ) . 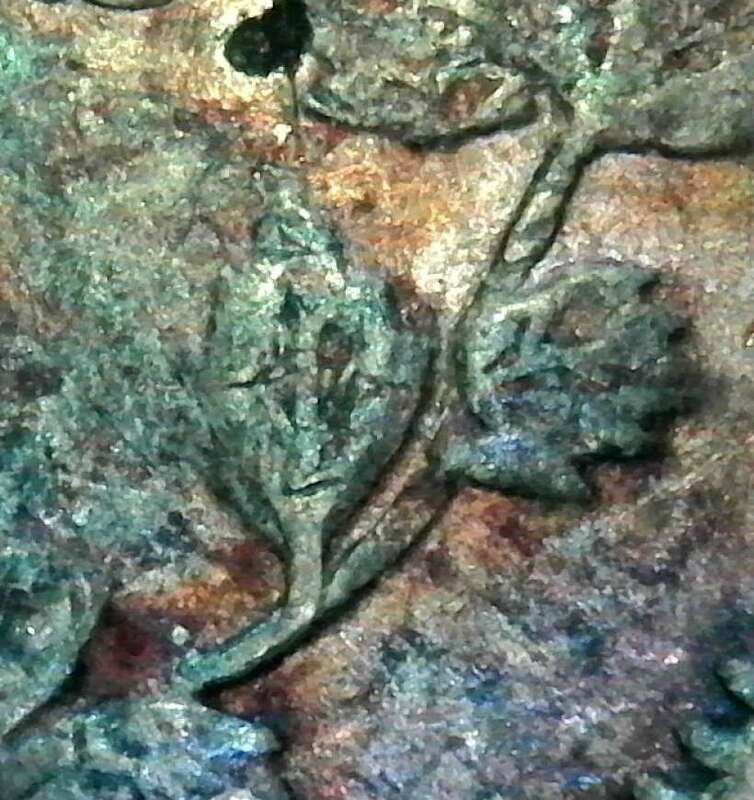 Obverse is OF2 and the Reverse is RF8 . 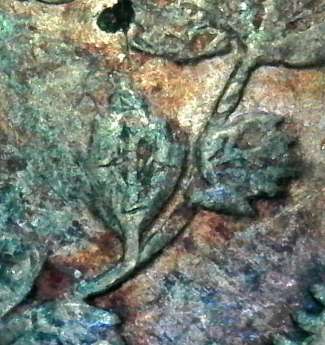 Marker for Reverse: Re-engraved Bough With One Break .